Hans Weissflog style spider box with eccentric-turned lid. Took me several tries! I have’nt try to make this but I must try !! Do you make a home made chuck or did you buy one ? I made a chuck, using a block of hard maple and a couple of 3/8” bolts epoxied in to mate with corresponding holes in the workpiece. 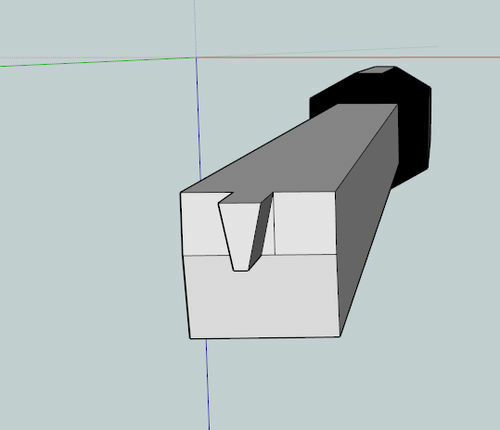 I also made a tool out of a Harbor Freight prybar, ground down to a narrow, square profile scraper that tapers a bit in profile on the sides from broader at the top to narrower at the bottom. That worked OK, but I kept breaking out the short-grain parts of the circles. Then I added a flat platform on top of my tool rest (I have a curved one to which I just fastened a piece of 3/4 ply temporarily; the plywood sits on the curve with better stability than it would sit on a straight tool rest). I blew up a good half-dozen lids before I got one to work decently. The trick I think is to take little relief cuts to the left and right of the channel to make sure the tool doesn’t bind, and also to grind the profile of the scraper so it tapers on both sides. 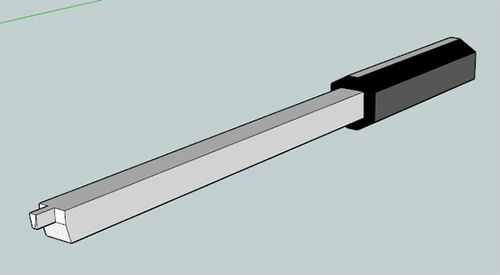 A rectangular scraper point binds in the channel for the smaller-diameter rings. 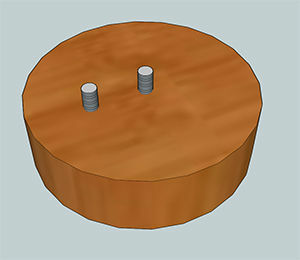 Also, only one of the bolts is epoxied in to the chuck – the middle one. 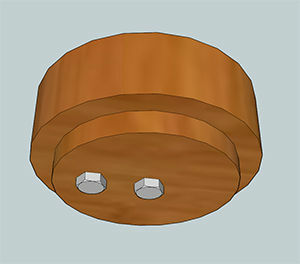 The eccentric bolt just screws in through the chuck and into the workpiece. Just for fun i threw them together in Sketchup.